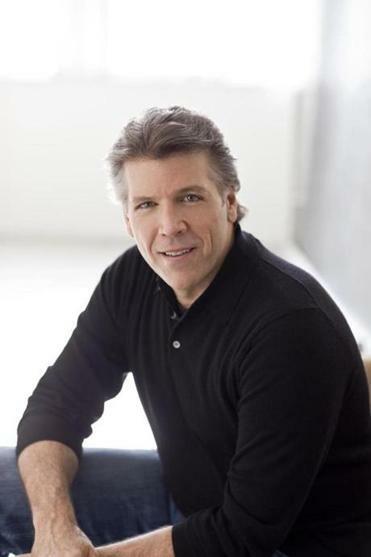 When I spoke with baritone Thomas Hampson last week, it was the day before his first read-through of “Aristotle,” a setting of a Billy Collins poem for voice and string quartet by the American composer Mark Adamo. Hampson always looks forward to his first full encounter with a piece, the moment at which musicians bring it from the conceptual world into sound. “Aristotle” — which receives its local premiere on Friday at a Celebrity Series of Boston concert with the Jupiter String Quartet — represents another stage in Hampson’s career-long engagement with song. Indeed, few living musicians have explored so widely or thought more deeply about the intricate craft of joining poetry and music — usually referred to as art song but which Hampson prefers to call classic song. He sees it not just as one niche in the music world but as an essential record of a civilization in time. That impulse, to see song as one of our most telling cultural identifiers, helps to explain why Hampson, who sings plenty of standard song and operatic repertoire, is so firmly committed to new works: It’s not about duty or even about expanding the repertoire; it’s about helping us understand who and where we are. “Aristotle” was commissioned by Music Accord, a consortium of American presenters that includes the Celebrity Series, for Hampson and the Jupiter. Hampson calls the choice of Adamo “a no-brainer” for the lyrical cast of his writing. At the initial discussions, the baritone referenced the influence his well-deserved reputation as a Mahler singer was having on recent commissions. The repertoire for voice and string quartet isn’t large, and many would peg Samuel Barber’s “Dover Beach” as a likely pairing. But Hampson and the Jupiter have opted instead for a selection of songs by Hugo Wolf, likely to be unknown territory to many listeners. Given that Wolf represents a culmination of 19th-century German song, “it’s kind of shocking to me that Wolf lieder have become so rare again,” Hampson said. Indeed, Hampson’s taste in new music is quite catholic. One of the most challenging pieces he’s had in recent years was by the experimental German composer Matthias Pintscher. The piece required Hampson to learn Hebrew and to sing some of the most challenging rhythms he’d ever encountered. The goal, he went on, was not to look for the next masterpiece but to continue the process of self-reflection that each piece, each entry in our cultural diary, furthers.